ADHD: A Gift or a Curse? ADHD is not easy to live with. No one will argue with that. The silver-lining beyond the clouds? Yes. We should not make light of this disorder. The world’s psychiatric handbook, DSM-V outlines specific diagnostic symptoms. It’s further treated with medication or requested special academic help. To receive a diagnosis, true ADHD comes with impairments. In contrast, some call it a “difference” that bears benefits as well. Contrasting 22 recurring personality treats of creative people, 16 were similar to ADHD. There are both positive and negative traits associated with creativity. The overlap of qualities with ADHD is continuing to be researched. Qualities include higher levels of spontaneous idea-generation, mind-wandering, and energy. The brain activity of people with ADHD makes “staying inside the box” difficult. Thinking outside the box is their normal mode. By definition, that makes them creative thinkers. Rising to the top in spite of ADHD means more than rising to the top without it. Some consider it to be an obstacle. According to many professionals, it can be a challenge that makes success more meaningful. Hyperfocus is a characteristic of ADHD. This intense form of mental concentration or visualization focuses consciousness on a specific topic or task (daydreams, fiction, imagination). It can cause side-tracking away from assigned or important tasks. 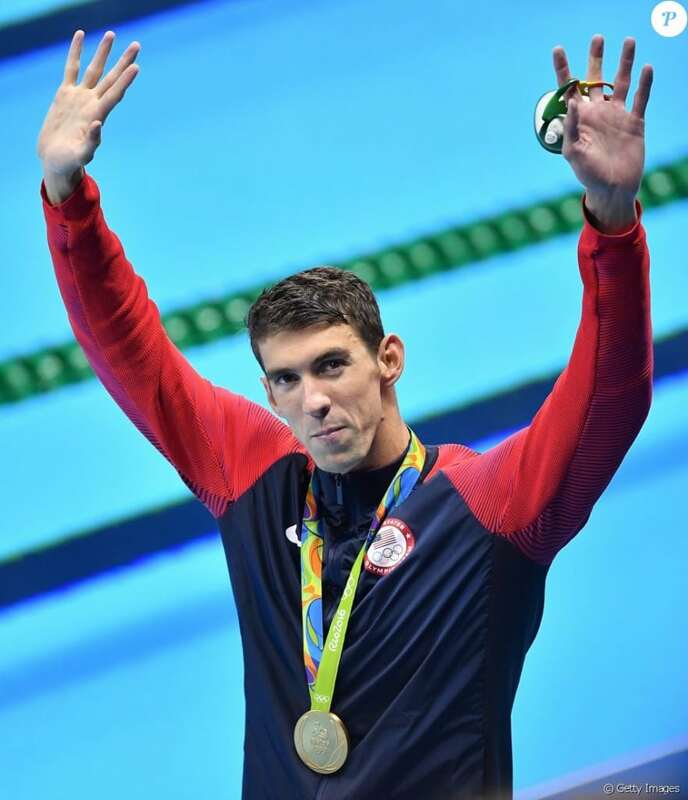 Michael Phelps believes that his ADHD helped him to recognize his dreams. He cites his impulsivity; just doing what he wants to do. Right now! Provide motivation first. Explain why it’s important to care. Stay positive in spite of obstacles. Mistakes are learning opportunities. Be patient. Let them find their own path to success. Teach visual tracking. Illustrate vs. write. Provide a variety of tools. Discover missing pieces needed to stop out-of-control behavior. The question is, are free-flowing, disjointed ideas worth the hassle of being different? It depends on the context, which expert you ask, and which celebrity you choose to emulate. Maybe there will be a decisive answer some day. In the meantime, build on strengths and motivation. There’s an upside to reaching higher levels of creative thought and achievement. They’ll see you through. What gifts do you see?